Luxury needs to walk the walk and not just talk the talk. Today, you can find the label of luxury pinned to everything; from dollar store soup to cotton bedding. The word itself has lost all meaning in the marketplace and even to the individual it means something different. Now– we must rely on the artisanal quality, the beauty, and the exceptional craftmanship to mark our products and services above the rest. In this piece for the Huffington Post titled Let’s Talk About Luxury, the author notes; All major research on the luxury market and its customer shows that the most sophisticated, affluent buyers are becoming more participative in the ways in which they buy luxury products and services. 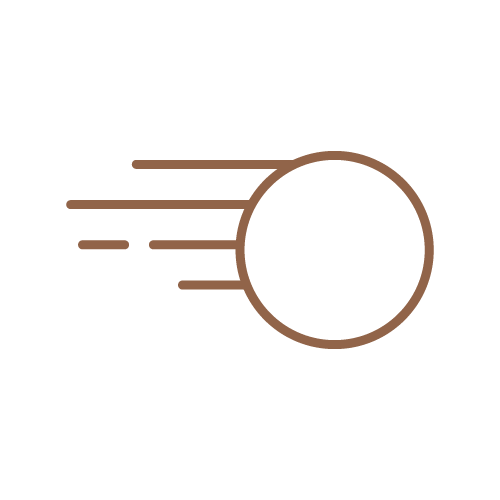 Bespoke buying, meaning personification, customization and allowing best customers to influence the shape of products and services is now commonplace. She points at handbags as being behind the times. “The handbag has ceased to continue to transform according to women’s needs,” she writes in Luxury Daily, which gives a woman no compelling reason to go out and buy another one. Koullias challenges the fashion industry: “A complete lack of innovation for so long is causing the industry to stall even as the world is becoming wealthier and women – primary spenders – are earning more.” Her solution is to apply engineering talent to innovate fashion around the changing needs of the customer, not more designers to apply a veneer to the surface. One look at the products of Jon Lou is enough to stir excitement; here we see beautiful Italian leather bags that will charge your mobile devices for two weeks straight. Their tagline of Not Just a Label is smart, they have created a fashion item that doubles as a personal assistant. This is the epitome of techno-artisanship. Fashion tech is at the forefront of future design minds. We already have smart watches that can deliver our emails at the flick of our wrist, but this new and hugely exciting era of techno artisanship doesn’t need to focus on dressing for digital connections, it can be more a fusion of art and science. For example Thesis Couture and their high-performance stilettos. Dolly Singh, the former Space X employee behind the brand hired a rocket scientist, Italian shoemaker, and orthopedic surgeon to create the world’s most comfortable stiletto heel. Other examples of brands paving the way include; Modern Meadow who are growing leather in a lab, Zenta the wrist watch that tracks emotion, and Lauren Bowker’s Unseen Collection which uses material alchemy to curate accessories that alter based on the environment they are in. It’s not just fashion that will be thinking outside the box. Luxury travel is already looking to transform guest experiences through the blend of amped up technology without losing the personal touch we associate with artisanship. In this piece for Skift on why Technology is Top of Mind for Hotels, this quote leaps out; Technology is top of mind for everyone right now,” says Marriott’s Edmundson—who oversees eight luxury brands, including Ritz-Carlton, Edition, Luxury Collection, and St. Regis—specifically investment in the so-called “Internet of Things” (IoT) tech such as Nest temperature control units or Amazon.com Inc.’s Alexa. Technology has already changed the travel industry from the outside, and now smart boutique hotels and travel brands are adopting this trend from the inside. Technology helps the guest to be in control and enables every detail to be gloriously personalized. From picking your perfect pillow style to in-room playlists – every second of a stay can be tailor made when you have the right technology involved. Some brands are taking this one step further, like the Atlantis in Dubai who offer potential guests the chance to explore all the hidden doors in their hotel by way of a virtual headset tour. While it may sound little more than gadget gimmicky – a study conducted on more than ten thousand travelers came back with the figures that 31% would book a vacation after experiencing the VR tour. Across the luxury industry, tech innovation is the buzzword on everyone’s lips. Engaging consumers in the modern market place is always a challenge, but artificial intelligence, techno artisanship, and creative thought processes can give us that much needed edge and help luxury move seamlessly into a future. 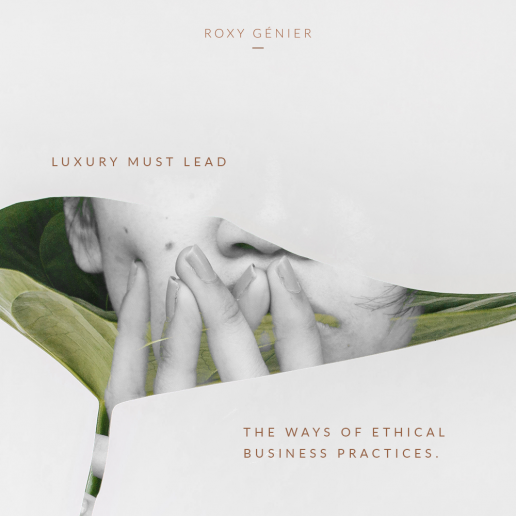 Luxury has to straddle that fine line between maintaining its heritage and integrity and moving into relevant territory. Of course, there is a paradigm to face in that technology keeps up with the present while looking to the future, and luxury is supposed to surpass all this and become immortal in terms of timelessness. Luxury brands cannot hope to focus solely on the tech element, as it’s the artisanship component that will gift the glory of everlasting relevance. Artisanship are the very walls that house luxury, and this artisanship mentality spills over into everything. It’s not just about how a product is made, its about how everything around that product is curated. From the logo to the messaging, and even the community that is crafted – all these facets need to have a heartfelt artisan feel. In this piece titled The Future of Luxury in a Turbulent and Emotional World, author Diana Verde Nieto backs this up by saying; Luxury is often referred to as timeless, in part due to the longevity of the incredibly well-made products that represent many parts of the industry. However, the dependency on a much larger, fickle and value-oriented modern market raises the issue of loyalty once again for luxury brands. As such, brand communities are vital since 50% of people would remain loyal provided they felt integrated into a brand’s community, in either the physical or digital space. There’s no reason why luxury brands who rely so heavily on the concierge experience can’t utilize technology for an around the clock experience for guests. Personal chatbots and a seamless online shopping experience are just the start. The Hawthorne Lab, a NY startup, raised a ton of revenue last year to offer men tailored fragrances considering personal diets, lifestyles, body temperatures, and other such factors which can change the way a scent mingles with the science of your body. A genius move that truly captures the era of techno-artisanship – the brand are taking an age-old product and using advanced intelligence to completely tailor this to match the desire for personalization. The future for luxury can be exciting; the idea of touch-sensitive fabrics, intuitive room service menus, and fully integrated personalization systems seasoning our buying experience sounds fabulous. But remember – at heart techno-artisanship goes beyond the grace and glory of clever technology. At its very heart lies the desire to take the world forward, to create meaningful high-performance experiences, and to utilize the splendor of creativity, technology and innovation to redefine the industry and break boundaries in beautiful ways. 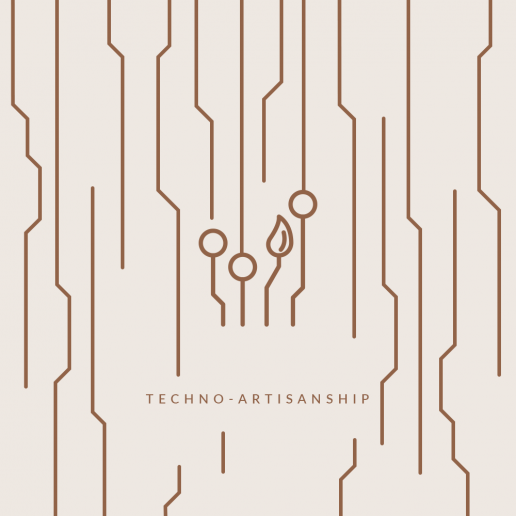 Techno-Artisanship is a New Luxury value. Now, let’s explore the next luxury anti-value.